Choosing your home is important. 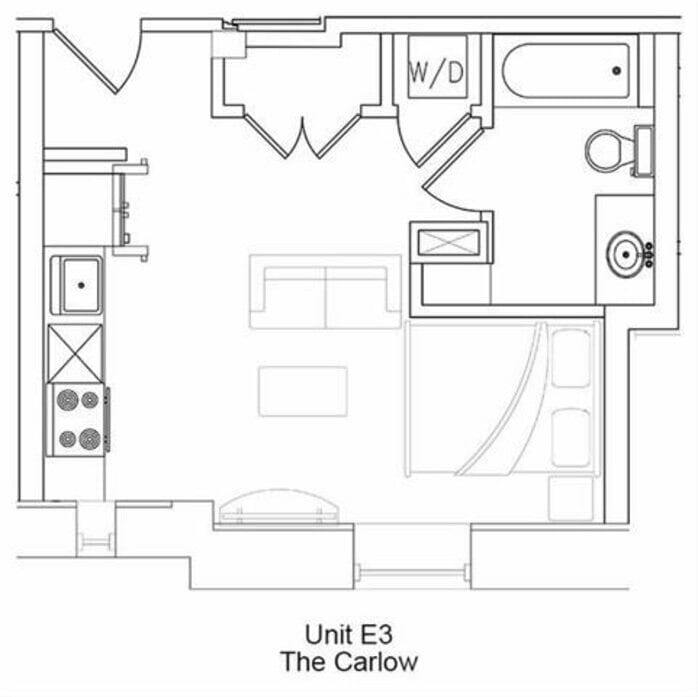 Here at The Loraine, we focus on your needs and fit you to the perfect space. 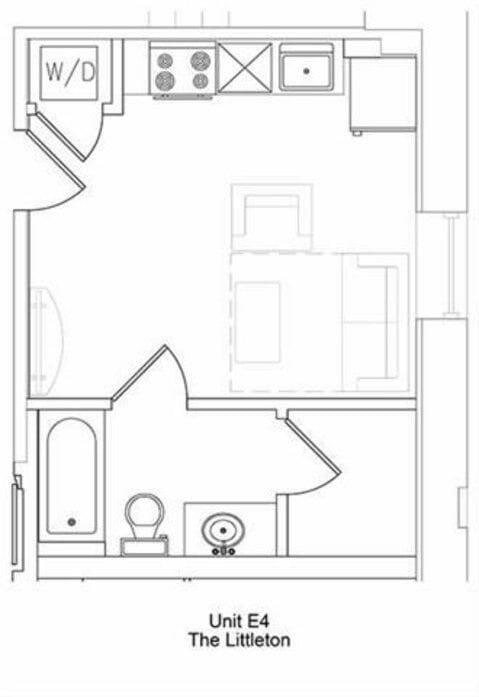 We have 16 different floor plans, each offering something unique and distinctive for you downtown Norfolk living experience. You'll find gorgeous studios, spacious one bedroom apartments and distinctive layouts that allow you to add your own personality and style. We know that comfort is key, so we've outlined every room with high-end windows, double thick floors, gallery walls and modern finishes. We're moving downtown apartment living to a whole new level!